Gen Con 2018: Where are Shane and I-Hsien? 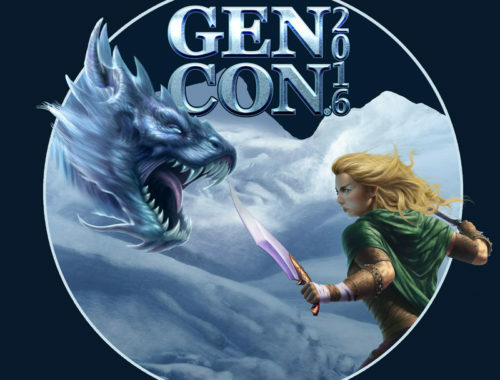 We are at Gen Con from August 1st through August 5th, 2018. We’re loosely adhering to the following schedule, but be sure to follow I-Hsien and Shane on Twitter for the latest update on our goings-on. We’re always looking to meet up with friends, especially if you suggest we get a beer, and Twitter is the easiest way to reach us during Gen Con. And if you find us, you’ll get your hands on some new TPT swag. Outside of this schedule, we’ll spend most of our time wandering the dealer hall, dropping in on interesting-sounding seminars (fun fact: they’re free and no one checks tickets! 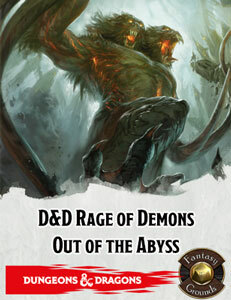 ), or cracking open and testing out our Gen Con loot, likely in the lobby of the Marriott Downtown (350 W Maryland St., across from the ICC) or Omni hotels. Gen Con 2017: Where Are Shane and I-Hsien? We are at Gen Con from August 16th through August 20th, 2017. We’re loosely adhering to the following schedule, but be sure to follow I-Hsien and Shane on Twitter for the latest update on our goings-on. We’re always looking to meet up with friends, especially if you suggest we get a beer, and Twitter is the easiest way to reach us during Gen Con. Posted in Total Party ThrillTagged Gen Con 2017, Where is anybody really? Invisible Sun Kickstarter: Kickstarter ends September 16, 2016. As we mentioned on TPT #55, we’re currently running a contest for our listeners now through August 31st. Entry is simple: just leave us a 5-star review on iTunes. We ask for iTunes reviews on every episode because they are the best way to help share the show with new listeners, grow our audience, and keep the TPT community strong. 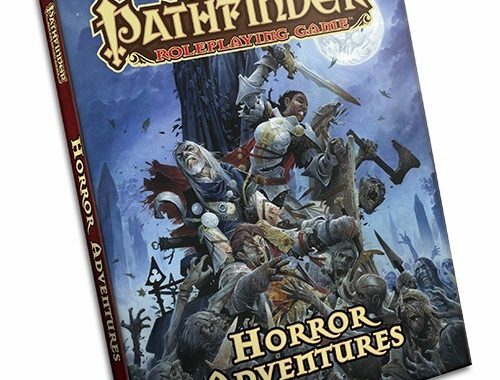 As a thanks for taking the time to download iTunes, we’re offering a bribe contest: we’ll send a copy of Paizo’s Pathfinder Horror Adventures to one lucky listener chosen at random from the iTunes reviews! If your review is chosen, contact us via Twitter or email to provide your shipping address. Thank you! We haven’t forgotten about you! You can enter the contest as well. Simply send an email with subject “Contest” and your iTunes username and we’ll include your review in the drawing. The winner will be announced September 8th, both here and on the podcast. Gen Con 2016: Where Are Shane and I-Hsien? We are at Gen Con from August 3rd through August 6th, 2016. We’re loosely adhering to the following schedule, but be sure to follow I-Hsien and Shane on Twitter for the latest update on our goings-on. We’re always looking to meet up with friends, especially if you suggest we get a beer, and Twitter is the easiest way to reach us at during Gen Con. Update: Voting has closed, so we’ve removed the link. Thank you so much for the support! 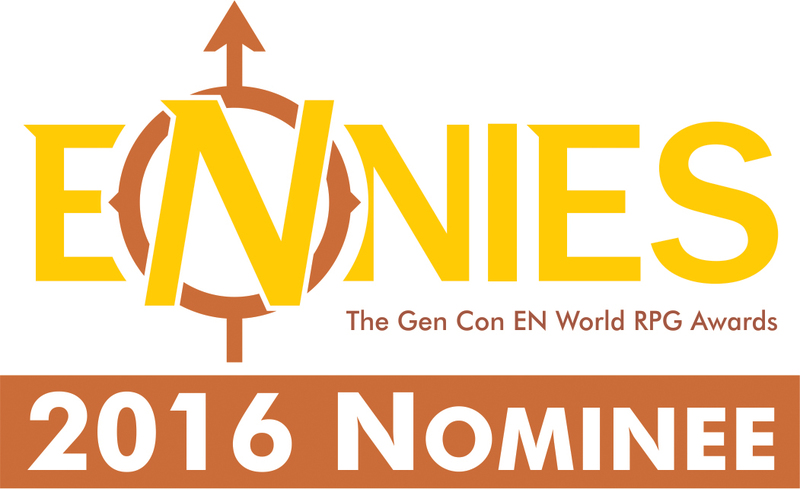 This morning, the ENnie Awards announced their list of 2016 nominees. 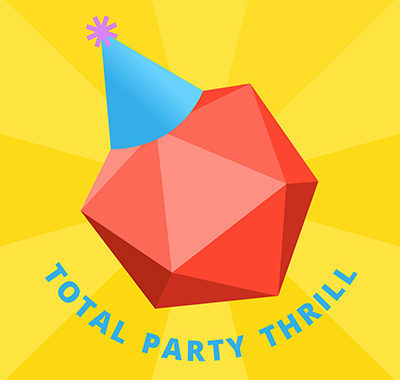 Much to our surprise, Total Party Thrill was nominated in the category of Best Podcast. Beginning July 11th, the awards will be open to a fan vote for the winner. Before we spend the next couple weeks begging for votes, we want to acknowledge everyone who helps, listens, writes-in, shares, reviews, and supports our show. Our incredible community of listeners keeps us going. Thank you so much for your passion and encouragement. TPT #35: Playing Dwarves & The Dwarven Defender (63m), our original submission for ENnies consideration. If you want to know more about us, check out the Q&A from our friends over at Tribality, or follow us on Twitter, @TPTcast.